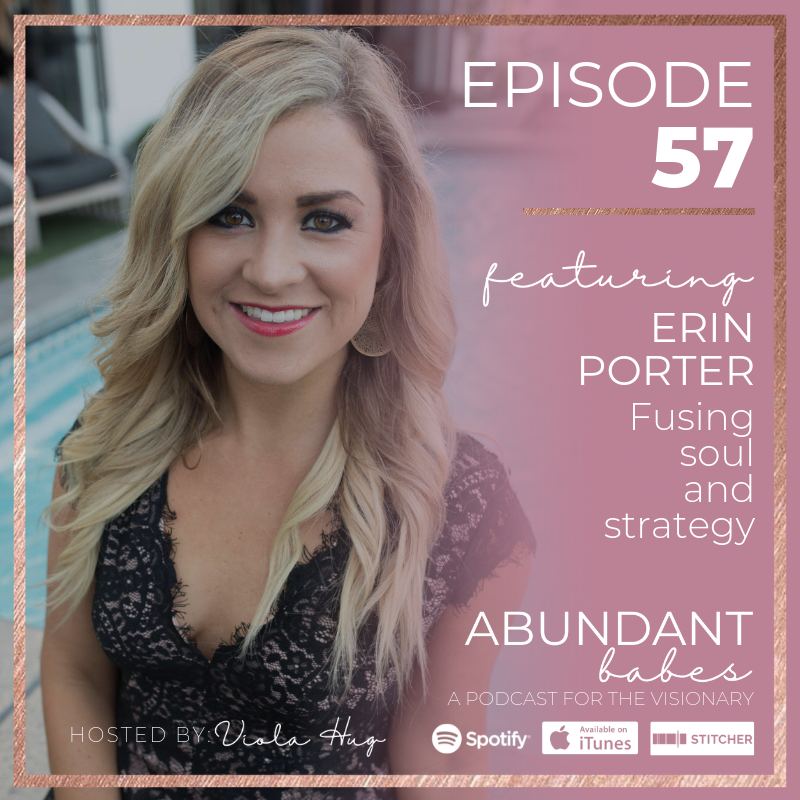 Wow, I had so much fun chatting with the epic Erin Porter on this episode! 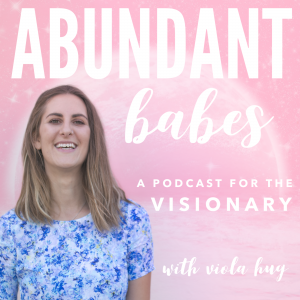 We talked about the blend of infusing soul energetics and strategy into your growth and business journey, and how that will sky rocket your success. 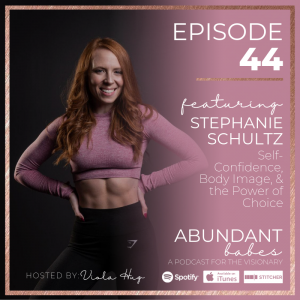 We also touched on a whole bunch of other fun stuff around really create content that attracts new clients and customers in the coaching, service or product based industries, or network marketing/MLM. PS: Channel you inner Author is open for enrolment until March 15th (write and publish your book in just 2 months)!